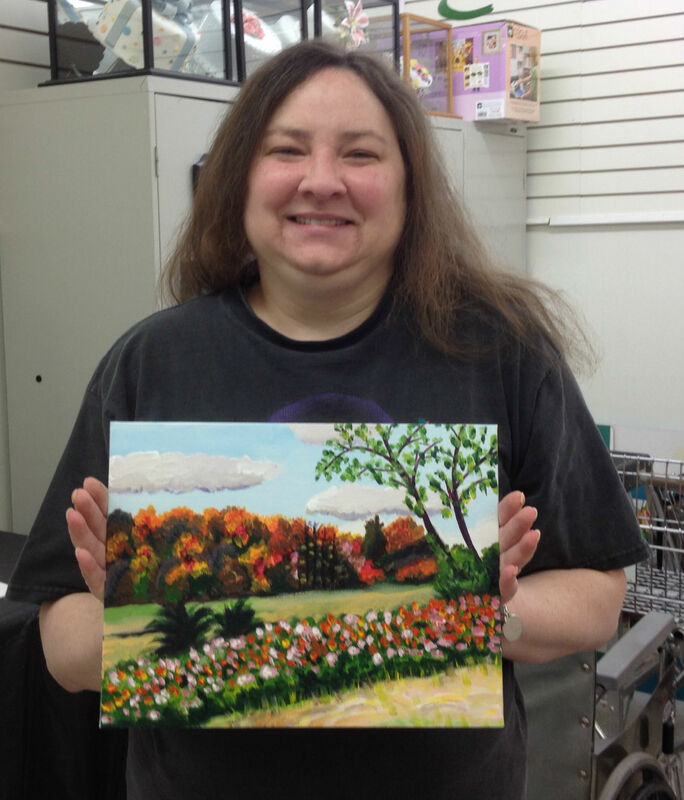 RICHARD NOWAK FINE ART: All my acrylic painting classes at my two Michael stores (West Springfield and Hadley) are $15 each. Normally they are $25 each. 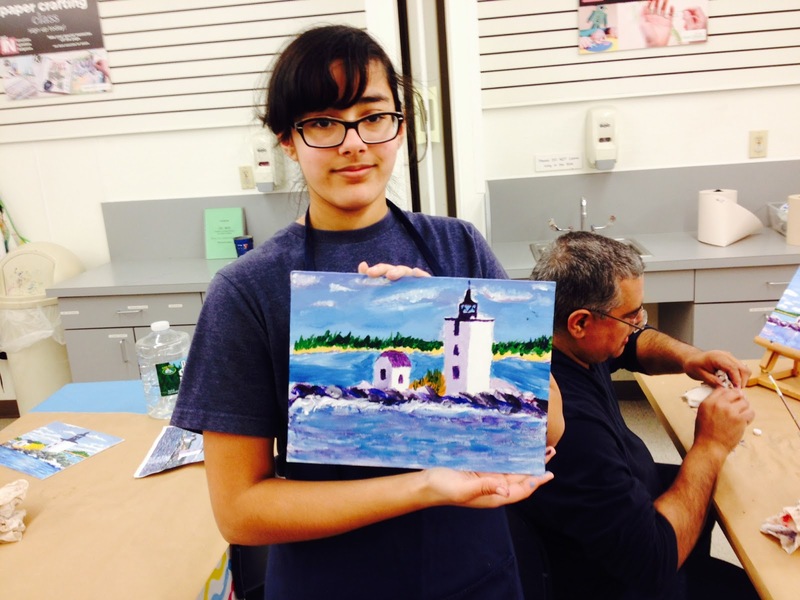 This $15 offer is a great value for painting classes in the Pioneer Valley. 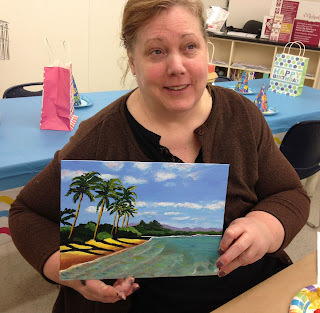 I have acrylic landscape, seascape and floral lessons already scheduled for November and December at this price. I teach each one as an individual artist and paint in a step by step process with the class. Also, I have new watercolor classes scheduled for the two stores in December. Please go into the Michaels store and register for the classes. Or you can go online at www.Michaels.com and follow the links to classes and the store location for the schedule. Start Painting and put some Fun in your Life!! All my acrylic painting classes at my two Michael stores (West Springfield and Hadley) are $15 each. Normally they are $25 each. This $15 offer is a great value for painting classes in the Pioneer Valley. 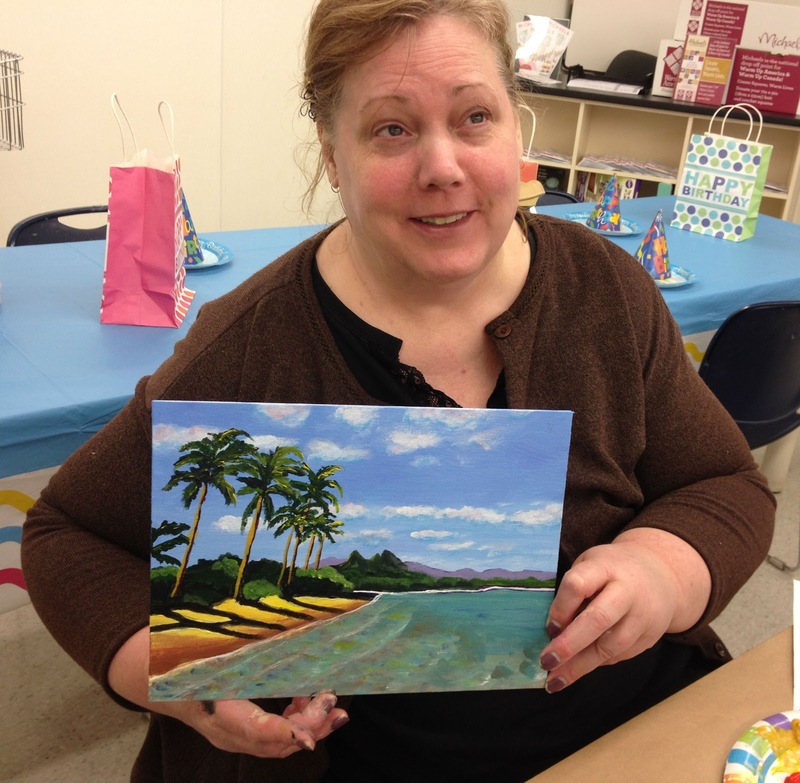 I have acrylic landscape, seascape and floral lessons already scheduled for November and December at this price. I teach each one as an individual artist and paint in a step by step process with the class. Also, I have new watercolor classes scheduled for the two stores in December. Please go into the Michaels store and register for the classes. Or you can go online at www.Michaels.com and follow the links to classes and the store location for the schedule. Start Painting and put some Fun in your Life! !